Thanks to Gerald for purchasing this super fun MP5 clone! We have a second mag as we just sent one of these to Colorado where 25rd mags aren’t allowed. I am including the extra mag with the rifle and giving you an additional discount. Most of you will want a second mag anyway so this way you get it with the rifle! Everyone who buys one of these LOVES IT. They are super well made, shoot great, and are a joy to own. 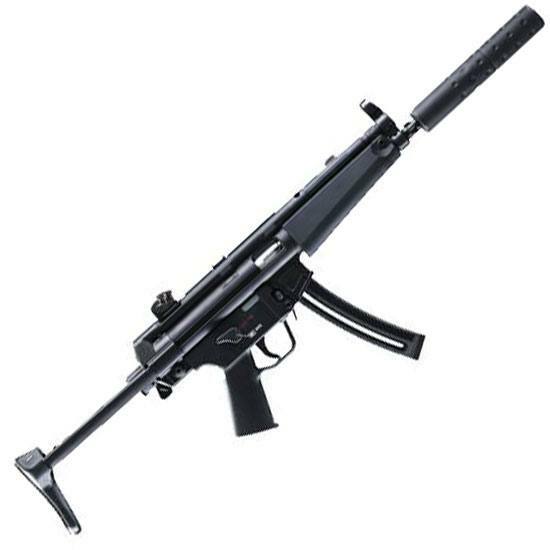 The HK MP5 A5 Semi-Automatic Rifle is the classic configuration of the MP5 submachine gun developed in the mid-1960’s. It includes a standard forearm, retractable stock and compensator. The HK MP5 A5 Semi-Automatic Rifle in .22 L.R. 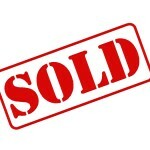 is manufactured exclusively by Walther under license from HK. It is the only genuine HK tactical rimfire replica available in the world. This is the first official Heckler & Koch MP5 chambered in .22 LR. Authentic in looks, feel, and operation, this replica MP5 is engineered as a dedicated .22 rimfire rifle. 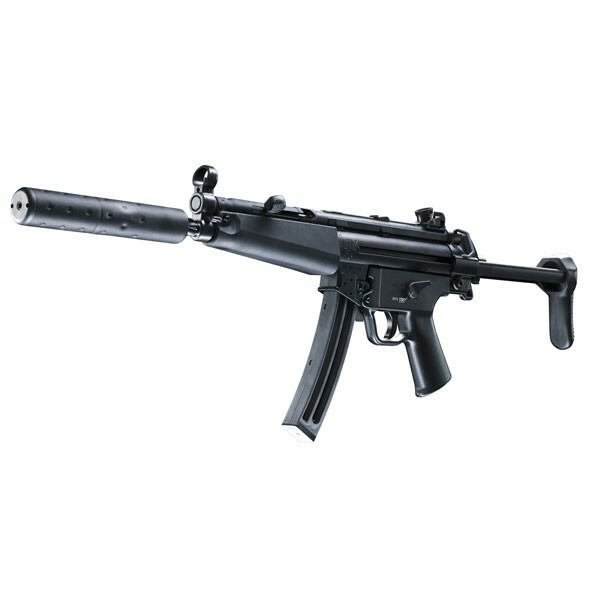 It s built in Germany with a match grade precision barrel, metal receiver, MP5 standard forearm, and retractable stock. It also has a NAVY pistol grip as well as HK-style sights and an imitation 3-lug flash suppressor to maintain authenticity. The compensator is attached so that the 16.1 inch barrel extends the full length of the gun and compensator. The magazine is made of high-strength polymer and is designed with grips for the spring on both sides making it simple to load. A 25- and 10-round version of the magazine is available. Both are proportionate in size to the centerfire version’s mag to maintain the authentic look of the 9mm MP5’s magazine. We also have extra magazines in stock for the MP5 that retail for $35 on sale for $30 as a favor to those buying the rifles.